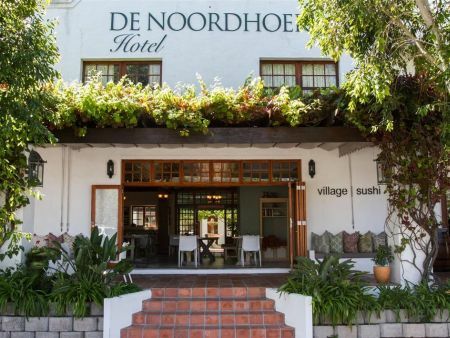 Stay at Noordhoek Hotel, a hidden gem in the heart of Noordhoek Farm Village in Noordhoek, famed for its chilled country atmosphere. 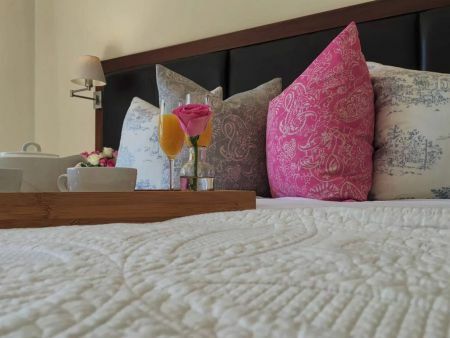 Here you will be treated to a Spa Treatment including a Pedicure, Facial or Massage followed by Dinner (own account), Overnight and Breakfast with an optional Breach Horse Ride on request. Noordhoek is situated below the Southern Slopes of Chapman’s Peak Drive. 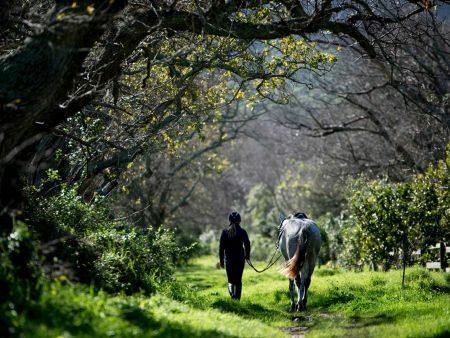 It is Cape Town’s rural treasure with a farm atmosphere and famed for its long white sandy beach. 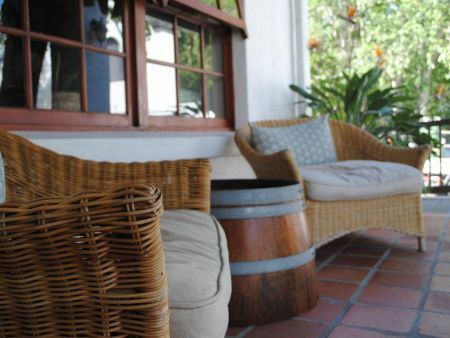 Noordhoek Hotel is a 4 star Boutique Hotel set in the beautiful and vibrant Noordhoek Farm Village. The common areas include a lounge, restaurant area, sushi patio, pool and sunning area. 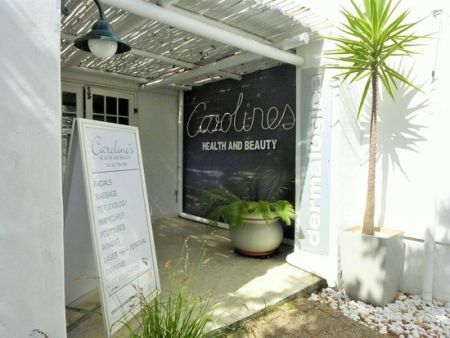 The Spa at Noordhoek Farm Village welcome you to experience their range of therapeutic treatments for both Men and Women of all ages in comfortable, private treatment rooms. 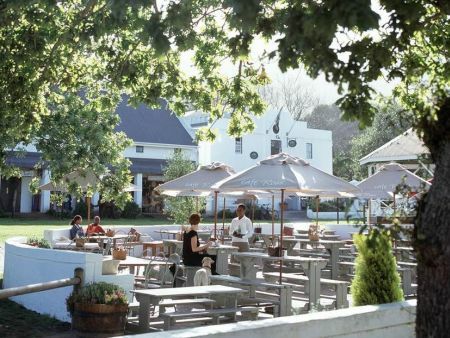 This Country Chic destination has become known as the “Food Mecca” of the Cape Peninsula. 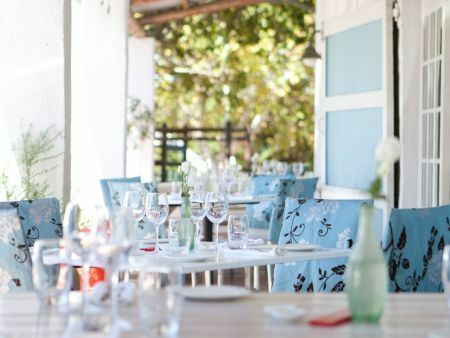 In addition to the Village Sushi at Noordhoek Hotel - The Toad in the Village, Café Roux, The Foodbarn Restaurant & Deli are all fantastic restaurants conveniently situated on your doorstep.